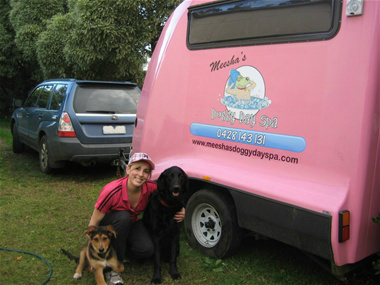 Meesha’s Doggy Day Spa is a quality Mobile Dog Grooming Service for Melbourne’s Mornington Peninsula and Surrounding Suburbs in Victoria. Dog Grooming at Your Door by a QUALIFIED VETERINARY NURSE! 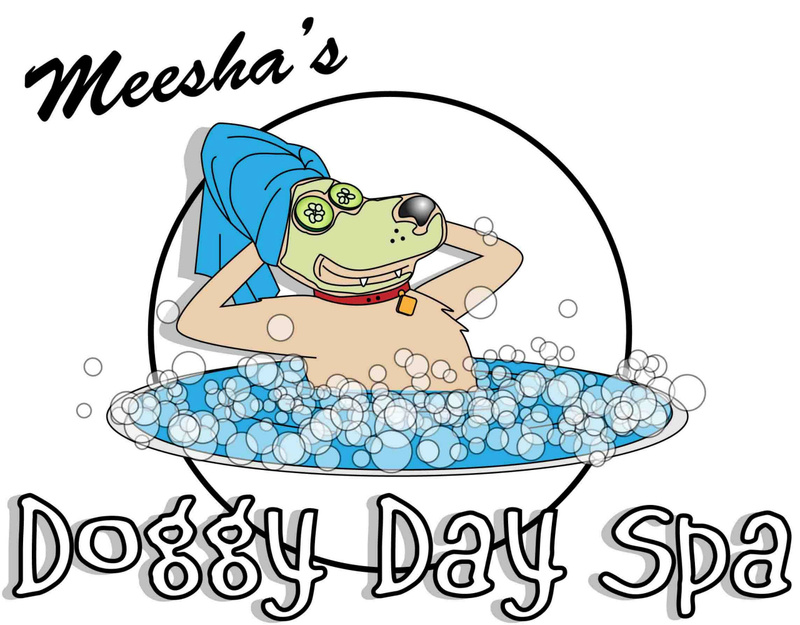 Hydro-bath and all the styles your dog requires of a grooming service and operated by one whose life revolves around the animals she cares for. 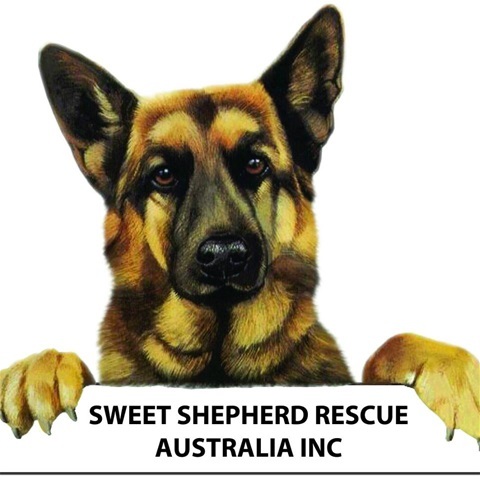 Call Meesha on 0428 143 131 for the care your dog deserves and the grooming you'll be happy to refer friends to.